Whenever beginners enter the bodybuilding world, the first thing they do is to start to build arm muscles. The moment they enter In the gym they start focusing only on biceps. Now the problem is you will find variety of articles, blogs and tips which will advise you to do different things. So if you are done reading those stereotype articles, here is one real article which will help you build arm muscle for real. Do not over train. Many people make this mistake by overtraining in a bid to build arm muscles in the gym. 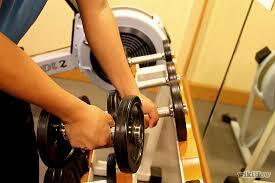 The reason being, your arm muscles are worked up in almost all weight lifting exercises. So it’s quite obvious that you will end up over training them by accident. 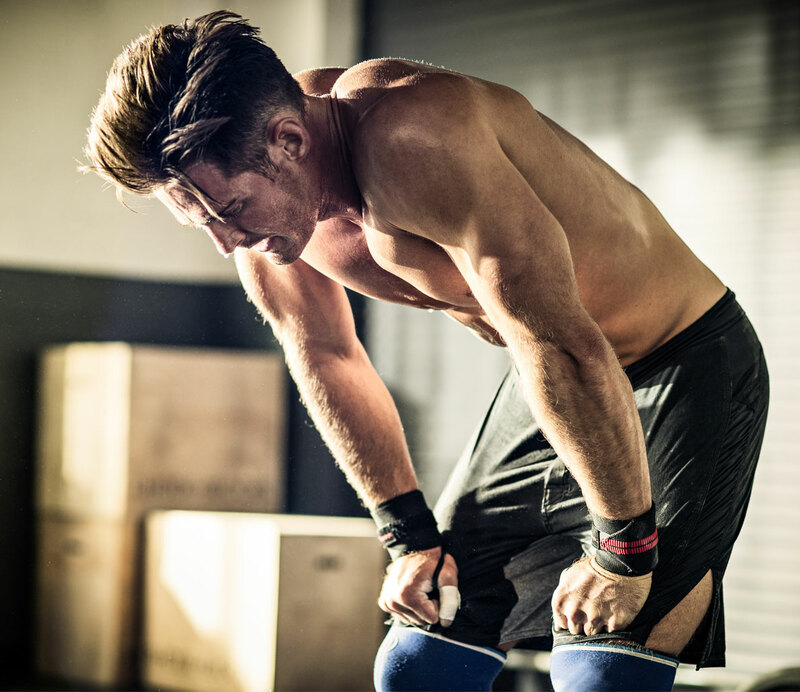 The main key is to avoid this and leave your arms until the last part of your workout. One of the most essential element to build arm muscle is to get the most from each rep. Try to get maximum extension from each rep as you can, and make it a point that you are involving maximum amount of muscle fibers. It will give you an even and a good definition to all arm muscles. Remember, more fibers = more growth. As you try to get the right extension, don’t forget to control the weight bearing capacity during the positive and negative phase of lift. For this choose the right weight which you can handle. To develop nice looking arm muscle as quick as possible perform the lift as fast as you can while you control the weight. On the other hand, lower the weight as slow as you can, try to release the weight after a 2 second hold. You will burn it up! Our muscle anatomy is not that simple. But understand that the arm muscles are made up of more than one muscle. 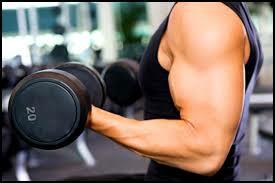 To build your arm muscle and to get big biceps you will need to focus on each muscle. You will look funny if you walk around with those big biceps and tiny triceps. So try to work on each muscle separately. 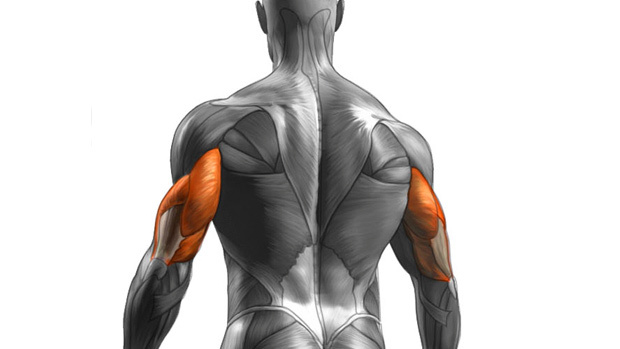 People find triceps hard to work on, so all they do is focus only on their biceps. This results in a strength imbalance, it can result in ligament injuries too. Ripped arms look great! But ripped ligaments are painful!